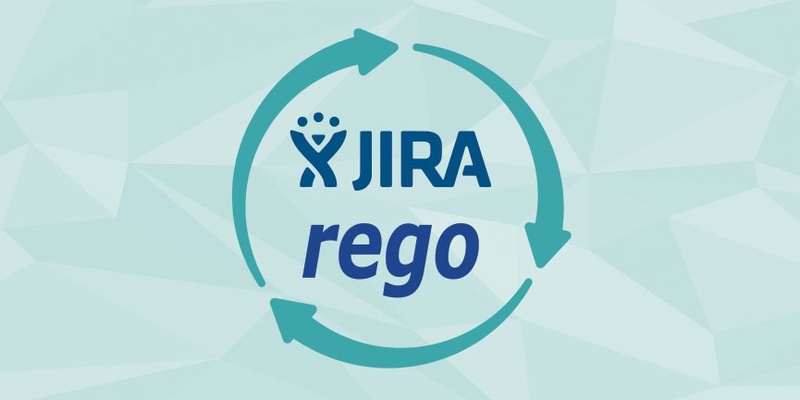 The Rego Innovation team led by Josh Leone has done it again. After a successful launch of the.. Announcing Rego PPMExpress. PPM in weeks, not months! Is Your Ideation Process Spinning? "Why can't we do this?" ServiceNow and PPM? Not something many people used to consider. 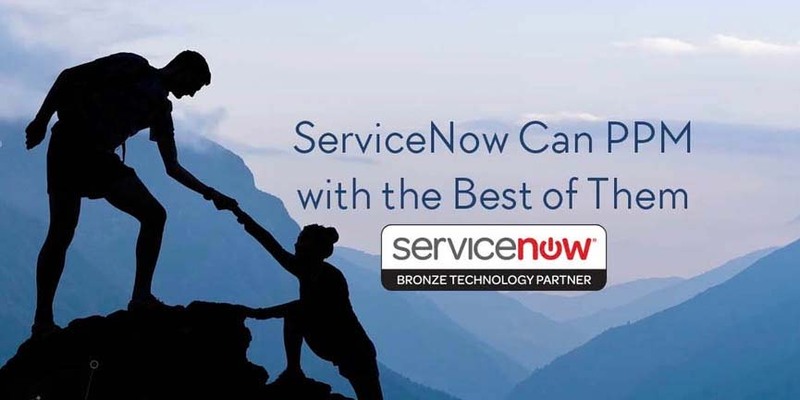 Yet ServiceNow—best known for..